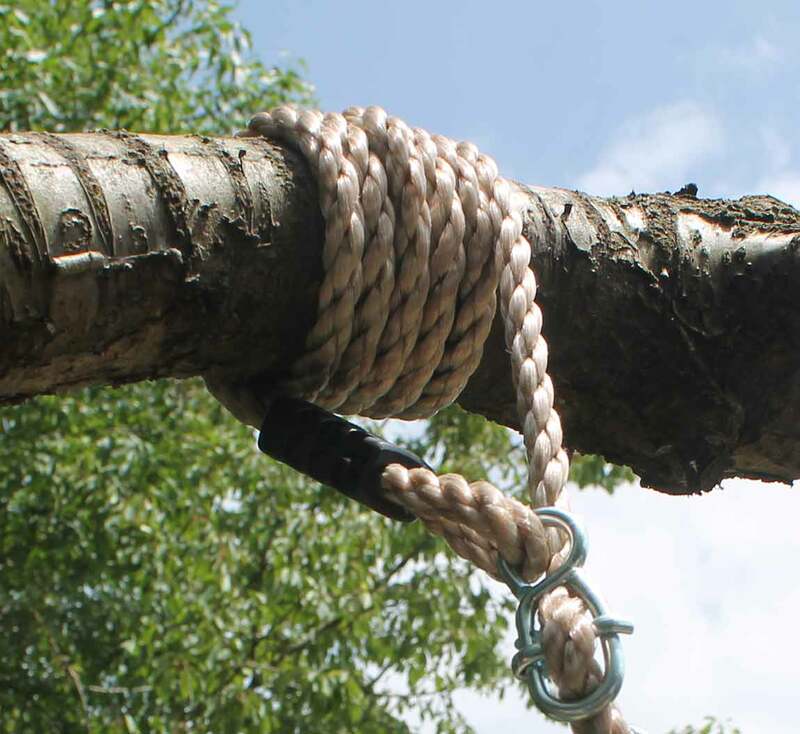 The Tall Tree Swing is the original tree swing with the enhanced feature of extra long ropes. This tree swing has been specially designed to be hung from tall trees. The extra long ropes are made from a weatherproof rope which, coupled with the natural pine wood swing seat will blend well into the natural surroundings of your garden.